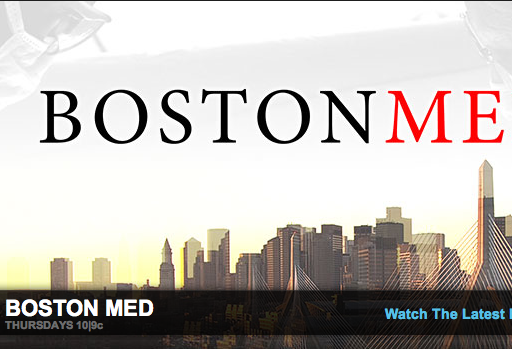 Boston Med picks up where the Peabody Award-winning Hopkins left off, going even deeper into the lives of caregivers and the cutting edge medical cases they confront inside the walls of America’s top hospitals. In this original eight-hour series, the unforgettable stories of doctors, nurses and patients are adeptly woven to give each hour the pace and intensity of a drama. Whether it’s the young resident in crisis doubting that she’s good enough to become a Harvard-trained doctor, or the deployed soldier’s pregnant wife praying for a miracle surgery to save her baby, Boston Med is sure to touch your heart. Filmed over four months at Massachusetts General, Brigham and Women’s, and Children’s Hospital Boston, this powerfully real series breaks new ground in the documentary landscape. Meet the charismatic Hollywood producer before either he or the filmmakers realize that, through a twist of fate, his face will be transplanted onto a Vietnam veteran badly scarred in an accident. The second face transplant performed in this country and the first anywhere to be so extensively filmed, this operation involved two dozen surgeons and up to a hundred additional doctors and nurses. It’s a stunning example of both the high caliber medicine and the unprecedented and unique access captured by the filmmakers in Boston Med.